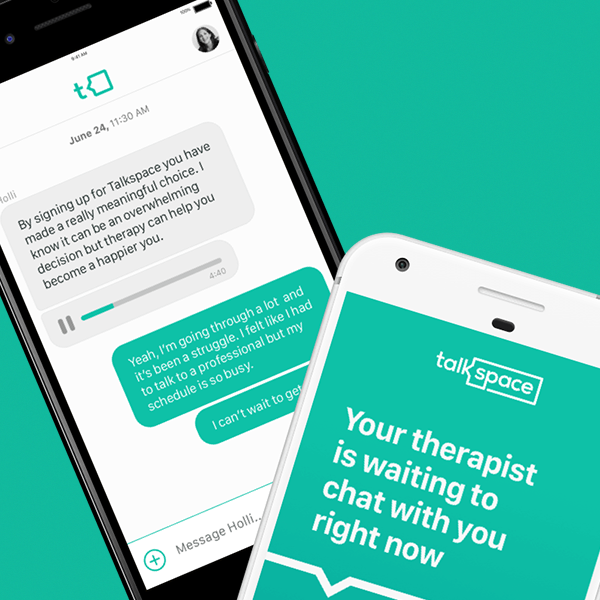 Talkspace represents a major breakthrough in modern psychology: using technology to improve individual and couples therapy. This use of technology is also known as “telemedicine,” and is part of a growing shift in the healthcare industry, with technology enabling more convenient, affordable, and on-demand benefits. We’d like to give you a brief tour of the cool benefits Talkspace offers as part of the online therapy experience. 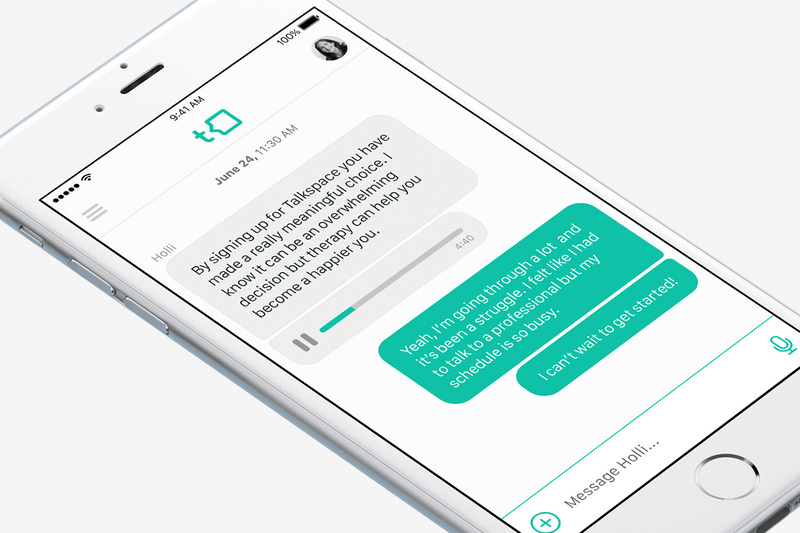 The advantage of combining therapy with technology is that you’re always connected with your therapist. You can write down what’s on your mind and send it to your therapist whenever you want. Therapists respond, usually twice a day, throughout the workweek. As of 2018, Apple’s iOS and Google’s Android dominate the smartphone market. Talkspace has apps for both, which means no matter your choice of phone or tablet, you’re able to take part in the online therapy experience. If you like to sit down with a cup of coffee while you type, Talkspace is also available via your browser. No matter where you are, your therapist is only a few taps or clicks away. Fancy couches — although nice — aren’t required. One of the worst things about starting therapy is finding a therapist who fits with your needs and personality. 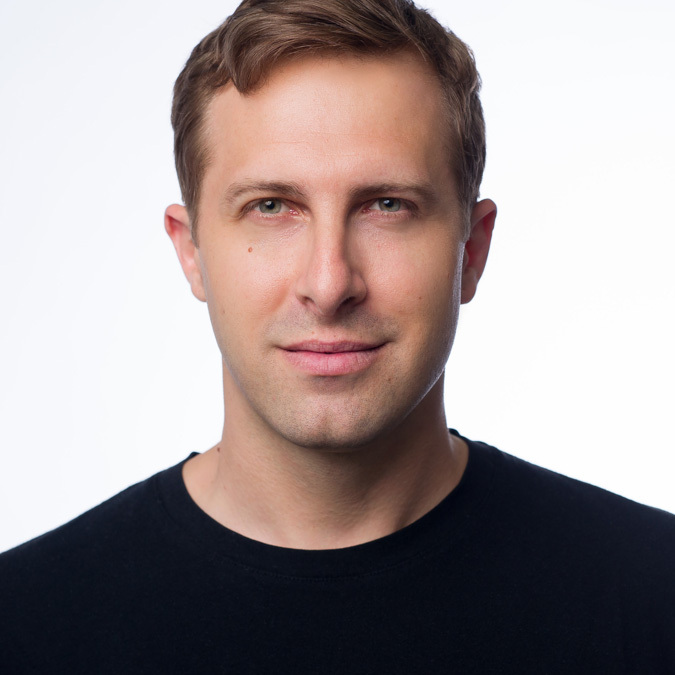 Talkspace has a network of 2,500 licensed therapists, providing coverage to all fifty states. More therapists means you’ll be able to find someone who’s a great match for your needs. 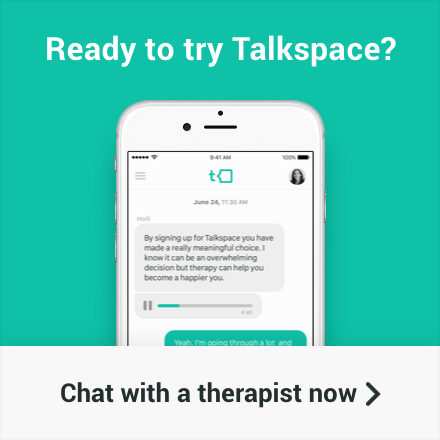 To assist you with making this important match, Talkspace enlists “consultation therapists” to gather initial information and make the match for you based on many variables, answers to your questions, and the challenges your bring up. Depending on your location, you’re presented with a few knowledgeable, licensed therapists to choose from. This includes extensive written bios that include condition specializations (i.e. depression, anxiety, PTSD) and a bit about themselves, and sometimes introductory videos. Being able to choose from multiple therapists — and to switch if they’re not quite a match — helps assure you have the best online therapy experience possible. How we communicate has fundamentally changed over the past decades, with the bulk of our interactions coming via text-based messaging. It’s our feeling that you should be able to chat with your therapist however you like to communicate. After all, you need to feel comfortable to open up, and if texting feels like the most natural way, you should be able to do that. When you need to get something off your chest, being able to send a message at any moment, through any channel, ensures you’re at your most comfortable during therapy. If you want to track your progress and growth in therapy, brick-and-mortar doesn’t have great options. Talkspace offers a way to visualize your growth, keeping you focused on next steps throughout your journey. As you build a relationship with your Talkspace therapist, you track your progress in our “client journey” timeline. This timeline guides you through the initial stages, as your therapist gets to know you before treatment, through your first steps into online therapy, and as you make progress toward the goals you agree on in each new phase of your progress. The saying “there’s strength in numbers” is especially true when it comes to your mental health and sometimes a support group can help us feel that our problems aren’t unique and we’re not alone. Talkspace offers peer support groups, moderated by licensed therapists, to facilitate discussion around shared experiences. It’s a safe space to learn more about yourself and others. Topics include overcoming addiction, LGBTQ support, military personnel and veteran support, and more specific topics like depression and anxiety. Peer support groups are another way that of online therapy can provide powerful healing through technology. If you’ve been thinking about trying online therapy, we’re here for you! Hopefully this tour shows you how online therapy might be helpful for your individual needs. Everyone’s therapy experience is unique and Talkspace continues to build the technology and communities that bring therapy into the modern era. Looking to start your therapy journey today? Start by signing up here, or download our iOS or Android apps. Previous Previous post: Is Marijuana Good for Treating Your Anxiety? Next Next post: Is CBD Oil Good For Mental Health?